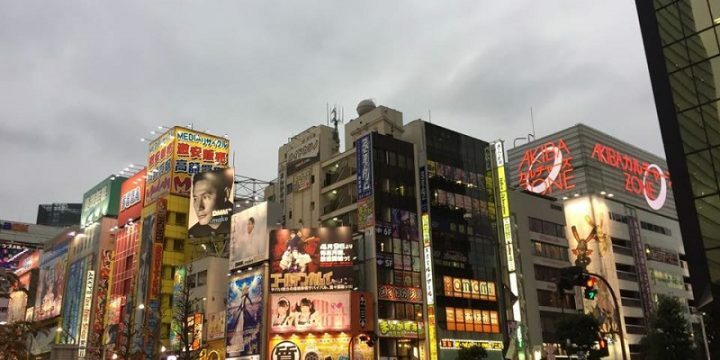 Tokyo is one of the most diverse and bustling cities in the world. It is truly a 24/7 lifestyle with incredible stores, bright lights, delicious street food and the opportunity to do so many amazing things that it will take you a long time to see it all. For some, this buzz and lifestyle are exactly what they want, so they decide to move there. Whether you are a student looking to study there, or someone that wants a change of lifestyle, there are a few things which you need to consider when moving out there. As a student, this might not be possible, so you would have to resort to online research. For example, you can use a Japan VPN to access Japanese traffic. 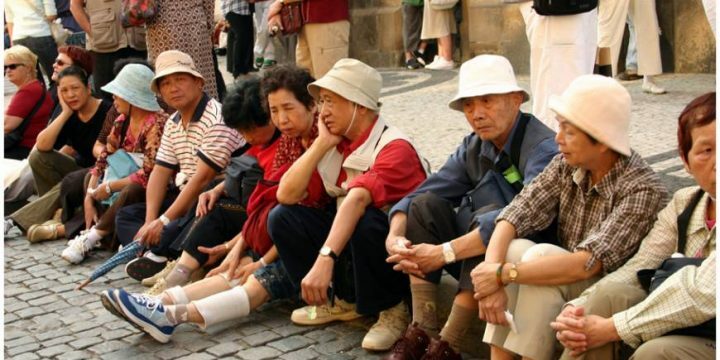 But if you are older and have decided Tokyo is the place for you, then you need to be sure. Before you make the move, spend a couple of vacations there so you can see the city in all its glory. If you had only passed through before or stopped for a couple of hours, then you won’t fully appreciate the way of life. When you visit, try out the transport systems to see where you can go and how it feels to use them. Check out a few places just outside the city, as these might be better places to live than right in the center. You should also go out into the city at different times of the day and night. Not only will you be able to experience the different scenes, but you can also see how safe you feel and if you can cope with a city which is truly buzzing 24 hours a day. It is important to remember that this is a different city and country to what you have been used to before. 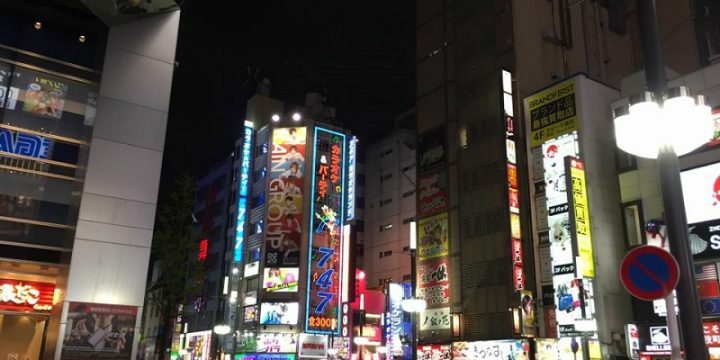 There are a number of social cues and behavioral norms that you need to understand and take on board if you want to make Tokyo your new home. Even as a student that might not be planning to stay here afterward, you need to know these expectations and use them accordingly. It will help you get along with the locals, and gain you respect. It is important that you respect elders and bow to someone when you meet them. These are basic customs and are highly respected by anyone living there. Learning more about the culture and the customs of the people will stand you in good stead when the time comes. For example, when you enter the home, you are expected to remove your shoes. Although this is a standard way to enter many homes, you might not be familiar with it. Every country has its own requirements that need to be fulfilled if you want to be granted a visa to stay there. 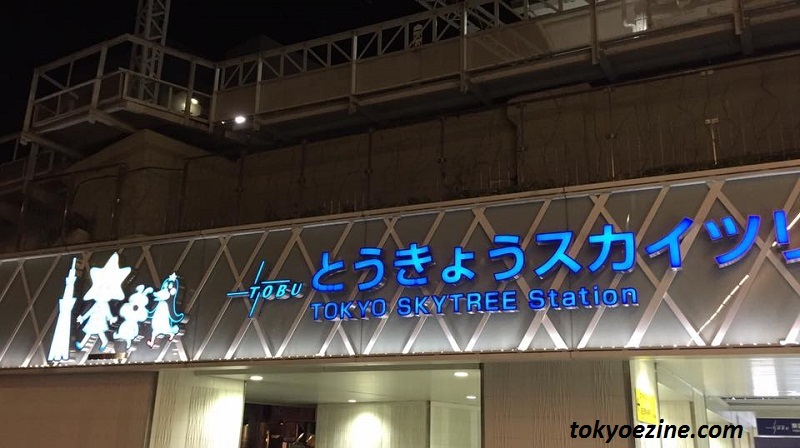 If you are a student, then you will need to have a place guaranteed with a college in Tokyo. You will need the enrolment letter and some way that you can support yourself while you’re there. It could be proof of a scholarship or a bank statement that shows how much money you have access to during your stay. You need to be aware that students aren’t allowed to work while studying unless they get special permission. If you aren’t a student, there are a couple of ways that you can get a visa. Firstly, you can go out there with a job prospect, but you need to have a job confirmed before you travel. There are jobs for those outside Tokyo, but they are mainly teaching. Another way is to get married to a citizen or resident of Japan. It will usually give you a visa for anywhere from 6 months to 5 years. The final way is if you happen to have savings of over 30 million yen per month. Whatever way you choose, you need to apply for your visa before you travel, you also need to take your paperwork with you, and they will process it when you arrive. For those that have a work visa, you might be able to ask your employer to arrange accommodation for you. The only downside is that you can’t choose where you stay, and it can work out expensive. For students, you will probably have access to student accommodation when you arrive, although there could be the option to share a house with other students. House sharing is a cheaper way to live in Tokyo, and they are often month-to-month arrangements. However, the fact that they are sharing houses means the toilets, kitchen and common area are shared, and there won’t be a lot of privacy. They are a great way to meet other expats, and you can always upgrade your accommodation after a few months. If you have secured a working visa, the chances are that you already know Japanese. However, if you aren’t fluent, then you at least need to learn a few simple phrases to help you. It is important to try and make an effort to communicate in the local language as this will give you a lot of respect. You should try to learn the basics before you travel, so you have some of them practiced and ready to go when you arrive. You should be confident with your pronunciation and give it a try, even if you are nervous. You won’t be able to improve unless you practice it while you are there. 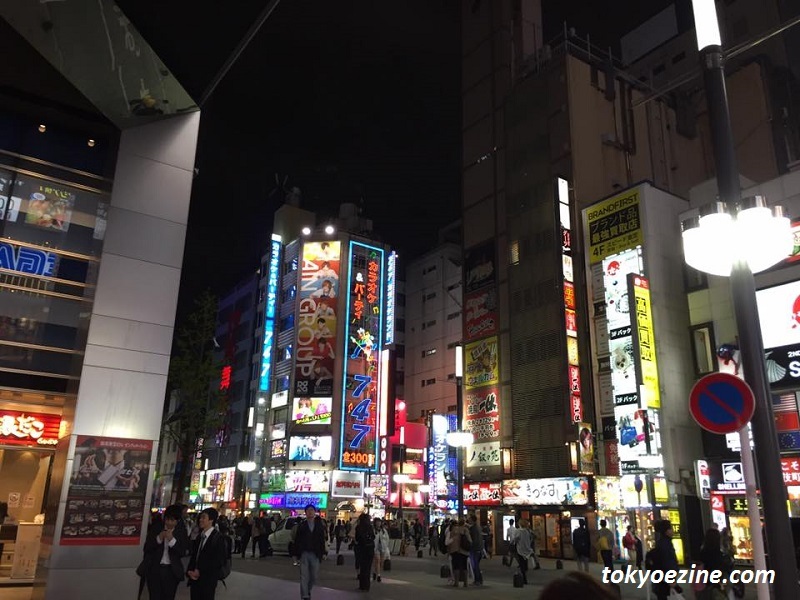 You can’t live in a city like Tokyo without enjoying the nightlife and socialize with locals and other expats! 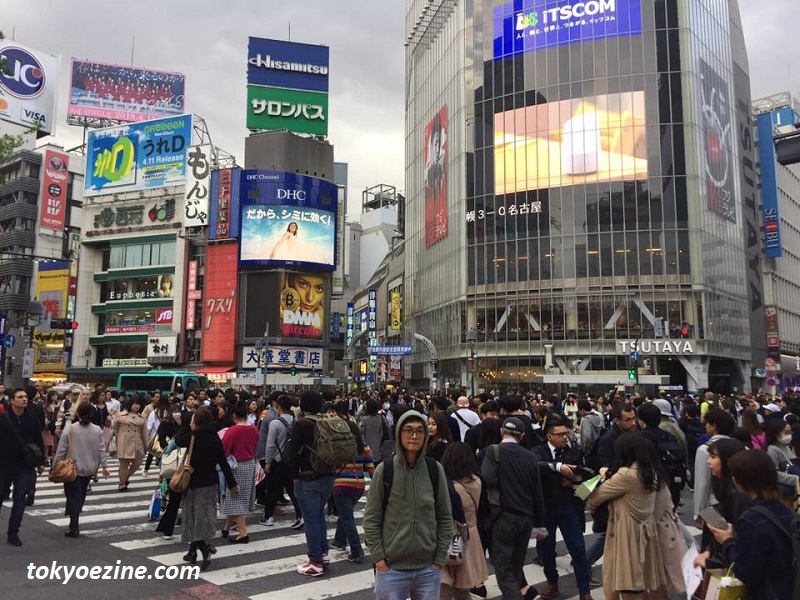 The expat community in Japan is huge, with people from all over the world working and living there. It can make adjusting to your new life a little easier, as most people will have had similar experiences themselves. Making some expat friends can be as important as finding local friends, as you might soon need the support or someone to discuss local issues. As with any city, there are bad sides that you need to be aware of before you travel. It is important to be careful of your property and also avoid getting too drunk when you don’t know many people around you. It can be easy to get involved with the wrong crowd and get addicted to substances; you will then need to find rehab centers to help you. Finding your way around Tokyo is relatively easy, thanks to simple signs that are in Japanese and English. Of course, the more Japanese you know before you travel, the better it will be for you, especially with the buses where it can get a little confusing. There is one line called the Yamanote Line that runs in a loop of the city with other smaller lines going into the city itself. You need to know that the trains are categorized by speed, Local, which stops everywhere, Rapid that misses a few stops, and Express that misses many stops. Once you have taken a few trips on the trains, you will find it gets a lot easier. For some people though, the trains are too much, so they prefer to cycle around the city. It can be a lot easier as you can cycle up to the places to need to visit. Even while you are out there living in Tokyo, you should never stop trying to learn more about this amazing city and its people. Learn new phrases that you can test out on the locals, and also don’t be afraid to ask locals how to say something. Learning a language from those that speak it is the best way to get fluent and have a natural tone. You should also try to visit as much of the city as possible while you’re there. There are many places that you won’t find in the guidebooks that are fascinating, and it will help you become a font of knowledge for other expats that live there. 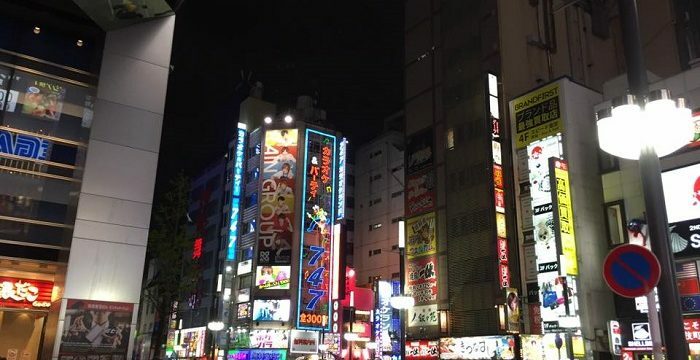 When you have seen most of the city, start to explore on the outskirts of Tokyo, there are some nice areas, and these could be places that you might want to live in the future. Even if you have decided to stay out in Tokyo, it doesn’t mean that you have to stay in that area. If you find that the city is too much, then you can always see if you can move to one of the other cities in Japan. As a student, you won’t have much choice about where you go, but there are people who can support you if you are starting to feel unhappy there. It is also important that you leave your options open back home, in case there comes the point where you need to return home because your visa expires, or you don’t want to stay any longer. The most important thing to remember before you go to Tokyo is to try and research as much as you can. That way, when you eventually get there, the experience won’t be such a change.